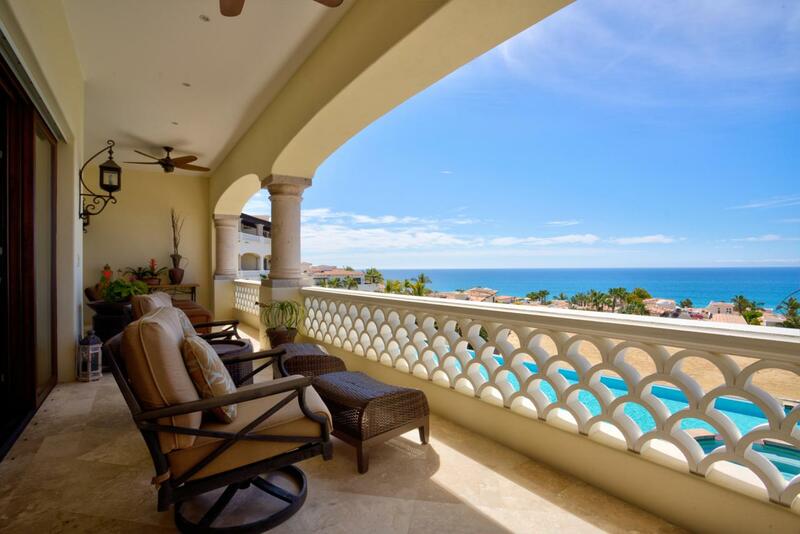 Sol-202, is a stunning 3 bedroom condo residence in the phase II of El Encanto de la Laguna. 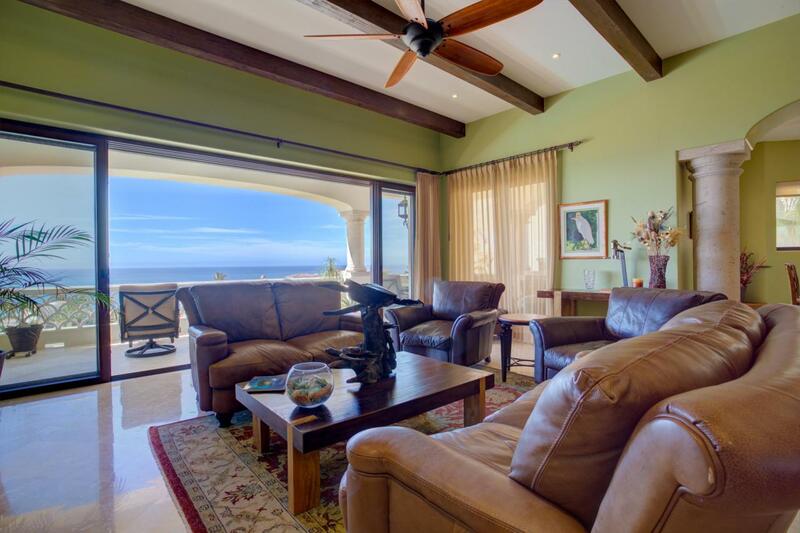 As soon as youenter the residence you will be drawn to the vast open blue ocean views and beautiful architecture.The Sol-202 residence is spacious, boast luxury finishes throughout, along with a vast covered terrace and panoramic views spanning the Sea of Cortez all the way to Palmilla Point. The phase II condos are very quiet and the owners enjoy a beautiful common area that includes a large infinity pool and jacuzzi, palapa bar, fire pit, and barbecue area. From Del Sol you are only 2 minutes walking to a pristine beach with easy access. 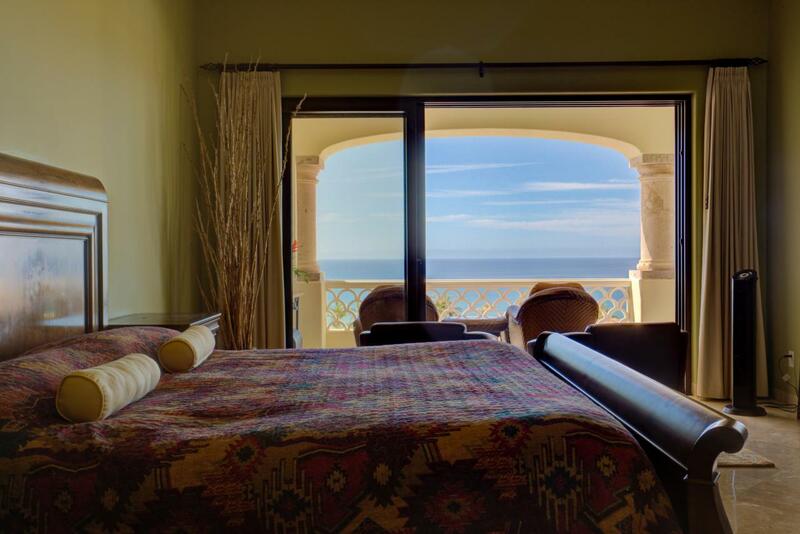 The area of la Laguna is perfect for someone looking for tranquility and a beautiful beachfront location just outside of town.